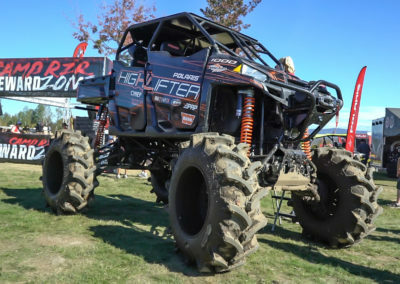 Build Time: 2 Mo./560 hrs. 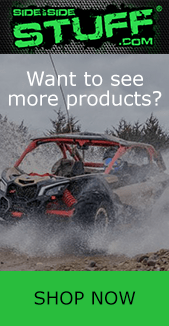 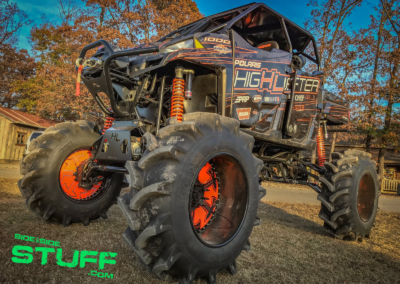 While at Camp RZR New England 2017, we met with Scott Smith, owner of High Lifter Products, Scott gave us the low down on their latest UTV build; a custom 2017 High Lifter Edition Polaris Ranger XP 1000 they dubbed “Chief”. 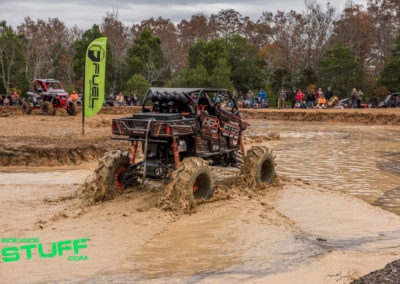 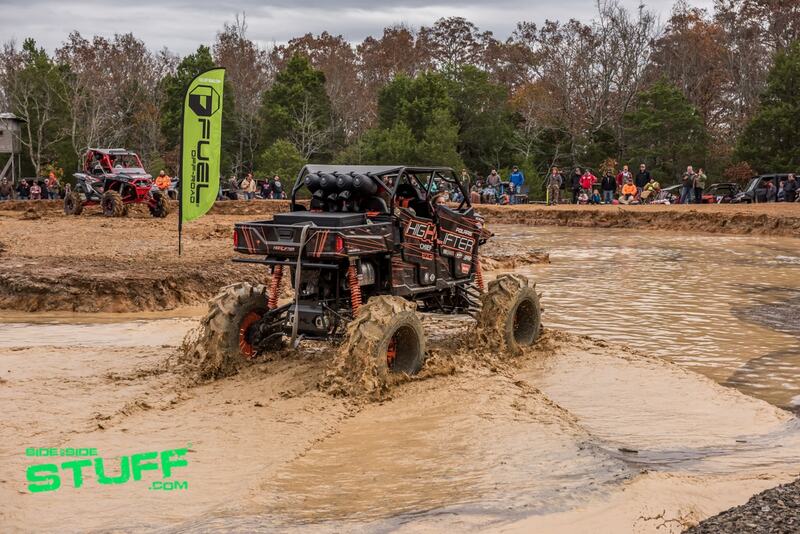 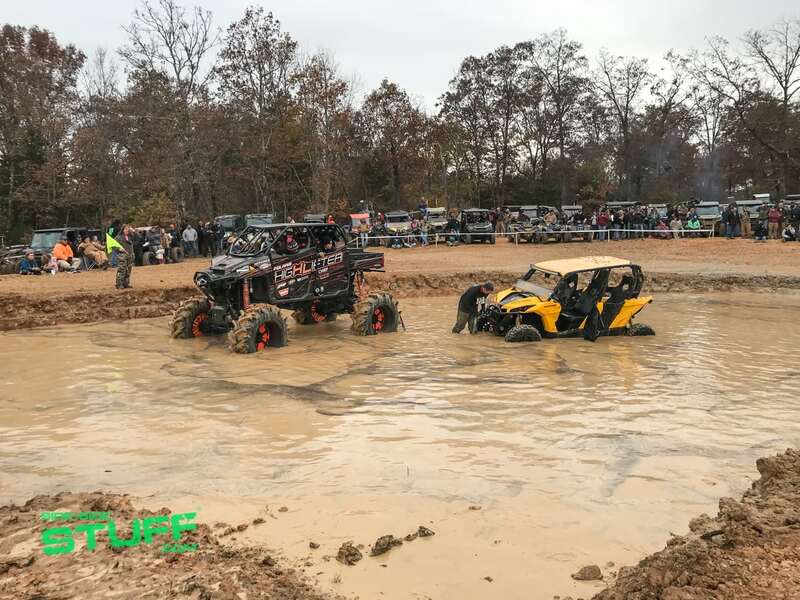 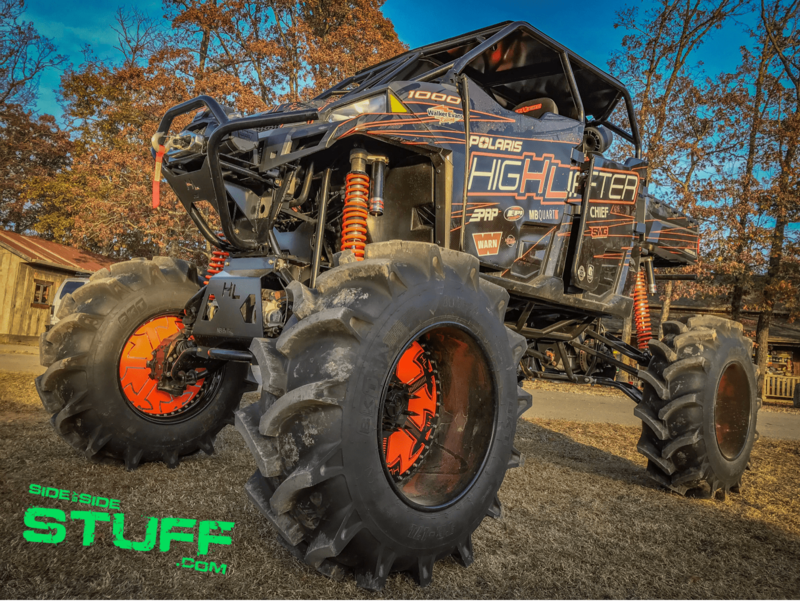 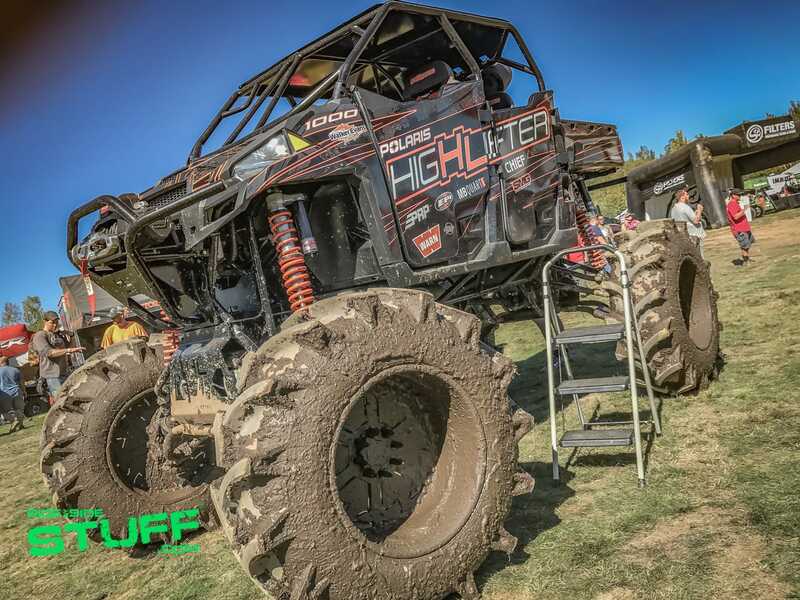 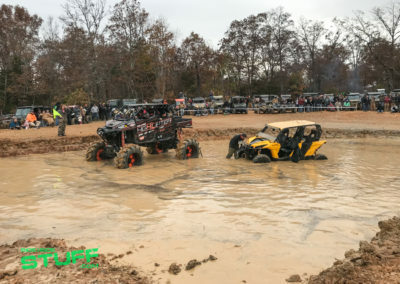 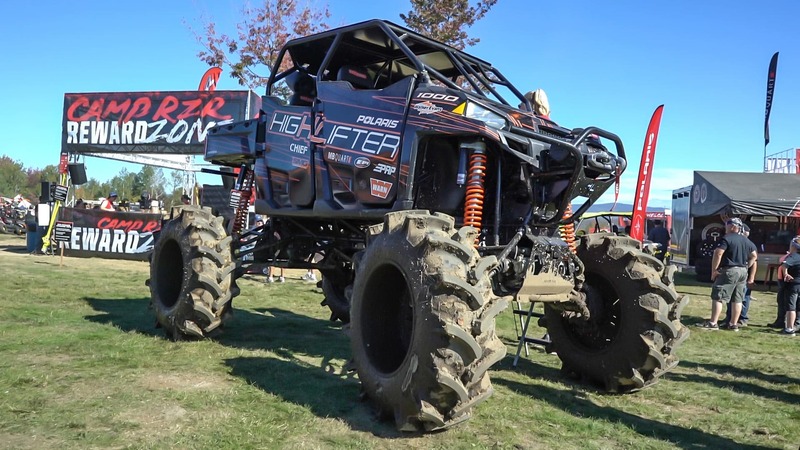 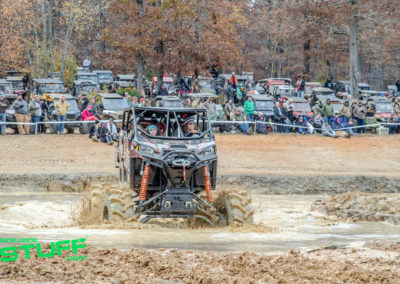 It’s no surprise the guys at High Lifter wanted to build something really, really big for the mud, but Scott tells us they were looking to do things a little differently this time. A common trend for big lifted builds has been utilizing 2 1/2 ton military axles, Scott wanted a big Ranger with big tractor tires but instead of 2 1/12 ton axles he thought how about independent suspension on the front and rear; and that’s just what they did. 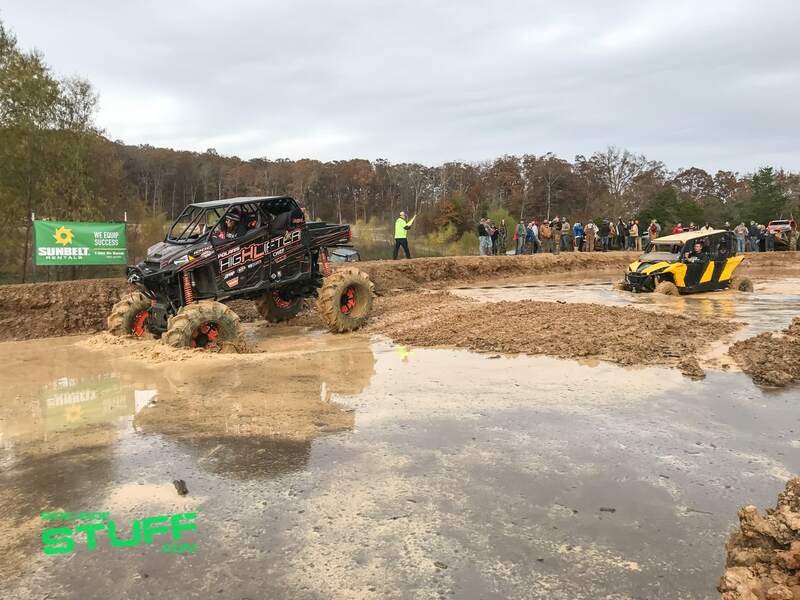 The suspension is off of a H1 Hummer Military vehicle, including the axles, front and rear differentials as well as the gear reduction portals. 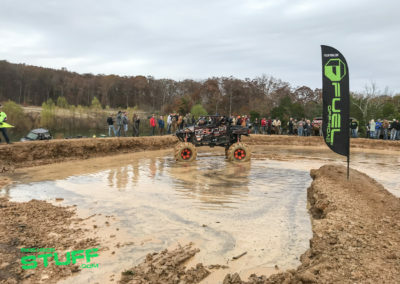 They rest of it…totally fabricated. 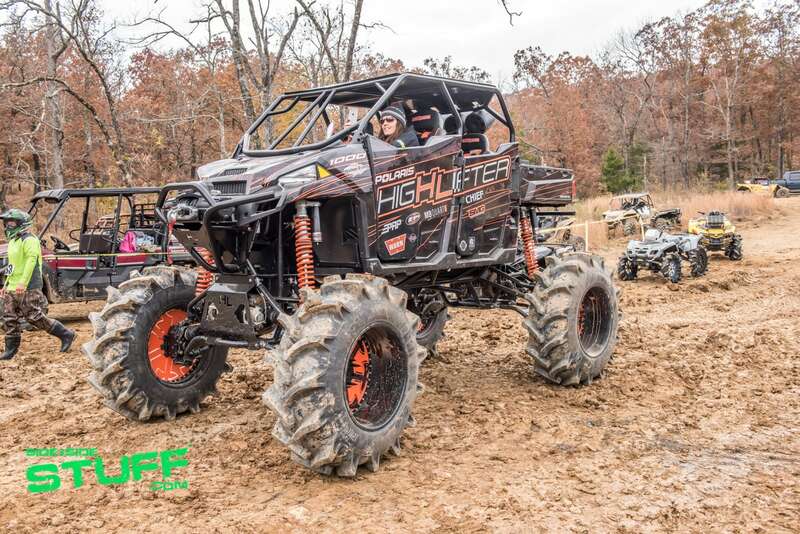 Walker Evans built the shocks, Warn provided a 10,000 lbs. 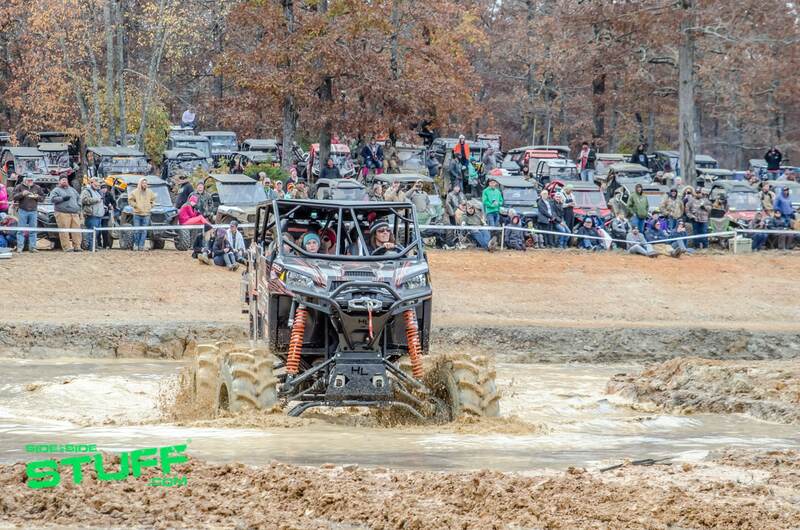 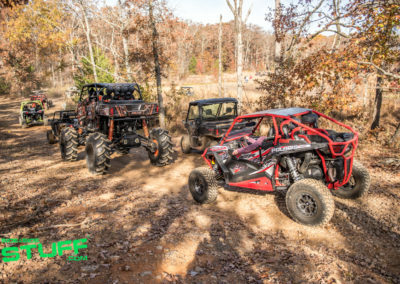 winch so they can pull other machines out of the mud, PRP set them up with some custom RZR XP 1000 seats and harnesses for the build and MB Quart provided the audio because every custom build needs a great sound system. 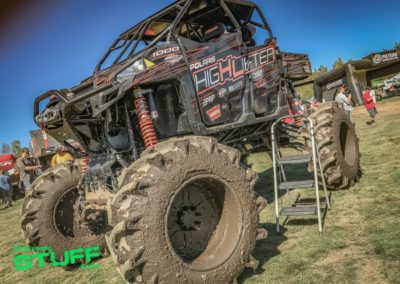 High Lifter customized the frame with a new roll cage and custom roof; they also added a subframe, a UTV Inc alternator and a Polaris DAGOR transfer case. 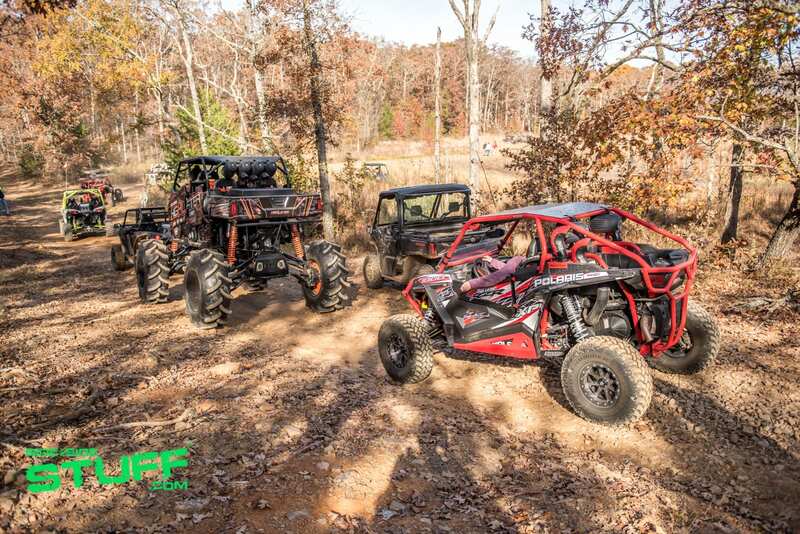 To finish it off, OMC provided some sweet custom wheels to complement the monster BKT tires.